Several northern Arizona cities holding marches include Show Low, Sedona, Chino Valley, and Lake Havasu City. Todd Gonzalez: As an educator, I don't have those fears. Science is a human endeavor. Science is pretty rigid in how we find facts, information. How we find evidence. And so, I'm not afraid of being seen on one side or the other. I'm speaking for education and for science in general. It's important to humans if we're going to move forward as a human species, science and education need to be held up. Be supported by our species, by our communities. Aaron Granillo: Can you separate the science from the politics? So, the thing with science is it has to be human driven. Science can't operate on its own. If you imagine science as a vehicle, you have to have a human driver. Even though we have robots on Mars doing science, they have human operators because humans are the only ones that can come up with the questions. And so, when you think of humans, we're naturally political. Then you take something like science, which is apolitical, and supposed to be non-biased and you mix the two, it's going to be really hard to separate them. It appears that there's this, sort of, growing momentum of people being suspicious of science. Can you speak to, what appears to be at least, people being more suspicious of science and research? I think that just kind of comes hand in hand with the political climate right now. As far as the people, sort of shying away, and being critical of science. We want that critical thinking. That's how science runs. That's how it works. You want to be able to have an idea. Test your idea. And then have other people try to challenge that idea. That's how scientific ideas, theories, hypotheses make it in the science world. And that what we need a critical thinking generation. 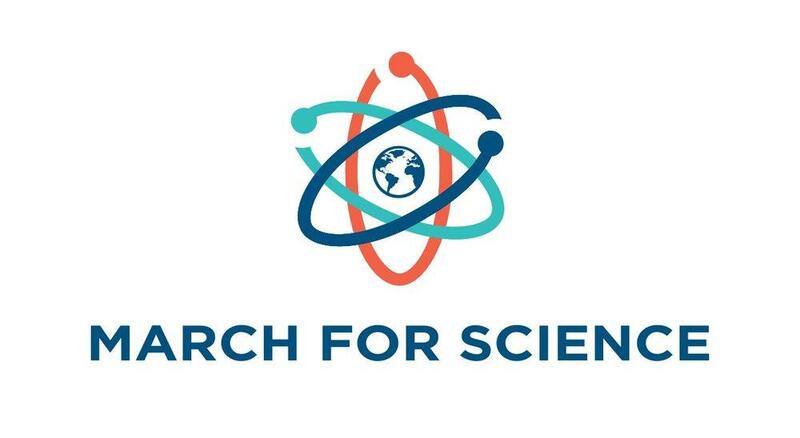 And, what's next for the science community after this march? As a science educator, I see this as the curtains are now pulled, and science is on the stage and there's a light on it. And, with the age of social media, the age of free flowing information, a lot of people are starting to see the need and the importance of science and education. So going forward, the next step as a teacher, as a person who loves science, I say the next step would be to just have a lot more people asking questions, a lot more people being engaged in their science lessons, engaged in their science classes. Taking science when it comes on the ballot. Taking it a bit more seriously, and looking into what it is that could change humanity. This is a turning point, I think. And so, I'm pretty excited to see what the next steps are. 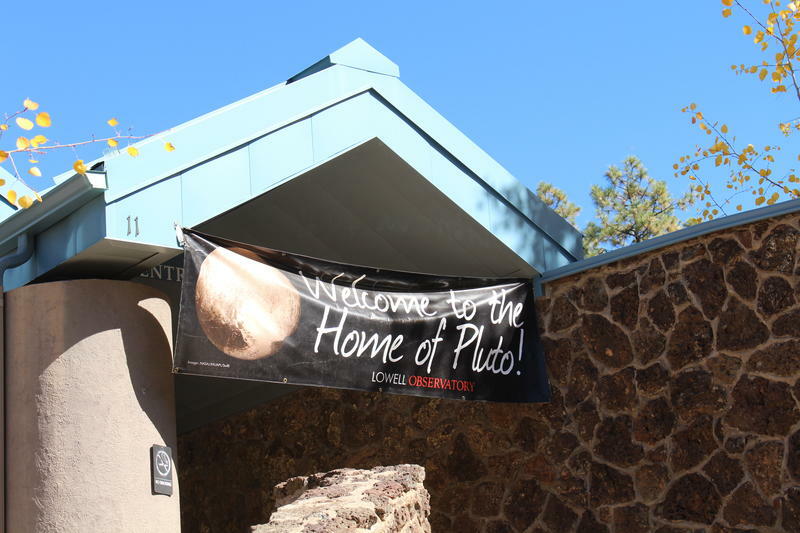 A decade ago Flagstaff suffered a blow when Pluto was “demoted” to a dwarf planet. 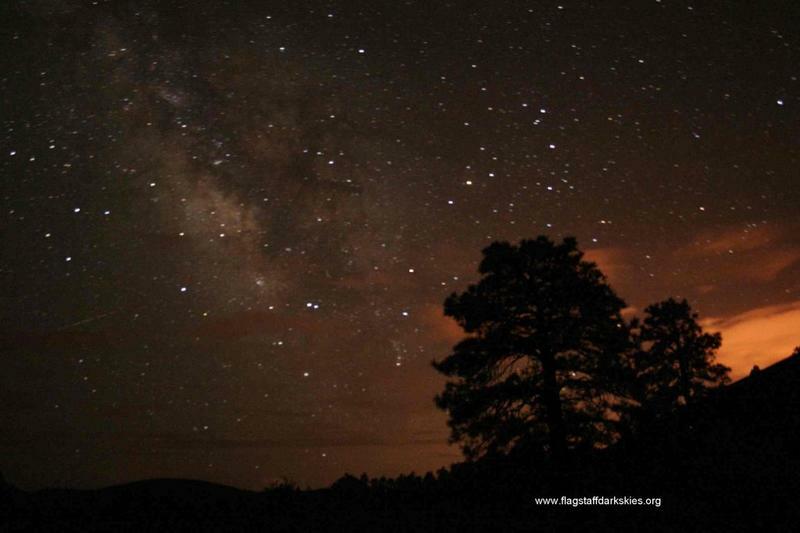 It was discovered at Lowell Observatory in Flagstaff in 1930 and is a source of pride for the city. But astronomers voted on the definition of a planet and Pluto didn’t make the cut. 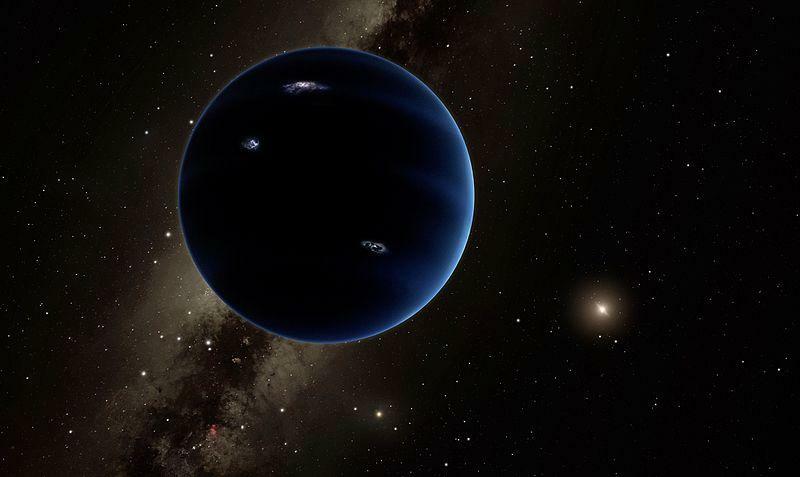 Now, planetary scientists say that definition is both overly complicated and incomplete. They’ve suggested a different one.  Melissa Sevigny from the Arizona Science Desk spoke with two Lowell scientists about the definition, Will Grundy and Gerard van Belle.